Little Polar Bear: Where Are You Going Lars? 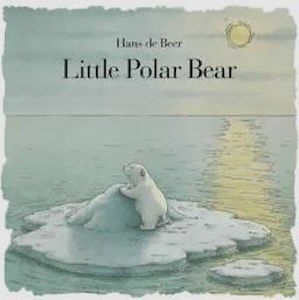 Title: Little Polar Bear: Where Are You Going Lars? Original Title: Kleiner Eisbar – Wohin fahrst du, Lars? This entry was posted in Uncategorized and tagged Adventure, Animals, Environment, Friends, Nature, Travel on January 12, 2018 by omnilibros.